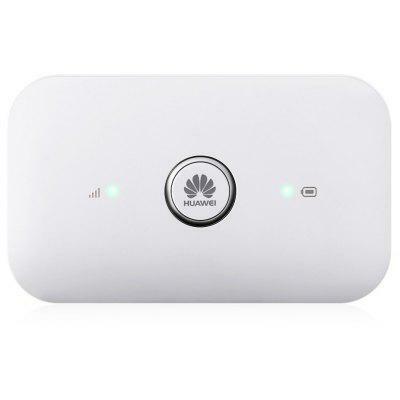 Original HUAWEI Dongle E5573s – 856 4G Mobile WiFi Router —- online at $63.99 with this coupon code: HWPWF and please note that if it is a flash sale, or special offer ends, the price may be a little different! Check Price and More! The Original HUAWEI E5573s – 856 4G Mobile WiFi is specifically designed for businessmen on the road. Based on 802.11b / g / n technology, it offers a maximum wireless signal rate of up to 150Mbps. Designed with mobility and portability, it is a must for long commutes and road trips.